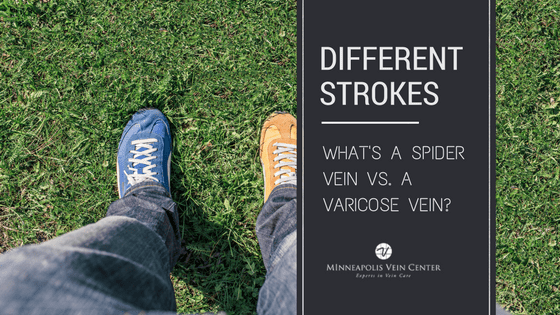 Minneapolis Vein Center Blog What Causes Spider Veins? Spider veins, also called telangiectasia, get their name from the red or blue web pattern that often appears at the surface of the skin. 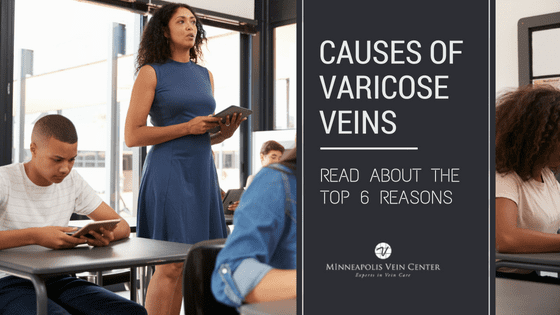 They are similar to varicose veins except they are smaller and closer to the surface of the skin. Spider veins are most often found on the back of the legs behind the knees, but they can appear anywhere on the body including the arms, hands, and face. Spider veins are very common—nearly half of men and women in the United States have spider or varicose veins. While they may be common, they can also be difficult to live with. Many people dislike the appearance of spider veins as well as the other symptoms that may accompany them including leg swelling, or feelings of heaviness or tiredness in the legs. No matter what caused your spider veins to develop, they won’t go away on their own. 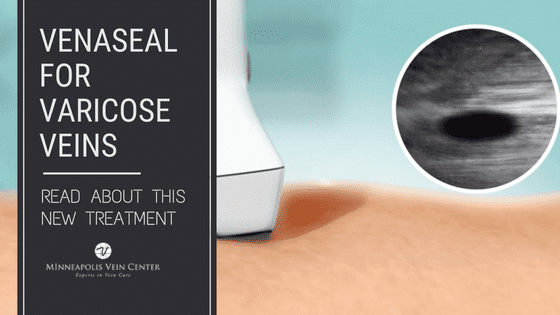 The only way to remove spider veins is to visit an experienced vein specialist who can provide an accurate diagnosis and individualized treatment plan. 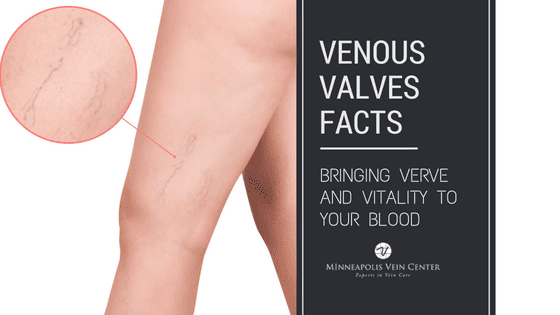 During a vein consultation at Minneapolis Vein Center, you’ll meet with a board certified fellowship trained interventional radiologist who will conduct a thorough exam and recommend the spider vein treatment that is right for you. You may be surprised to learn that your spider veins might not be just a cosmetic concern or a normal part of getting older. In some cases, spider veins may be caused by a condition known as venous insufficiency. If you are diagnosed with venous insufficiency, your insurance is likely to cover some of your treatments. 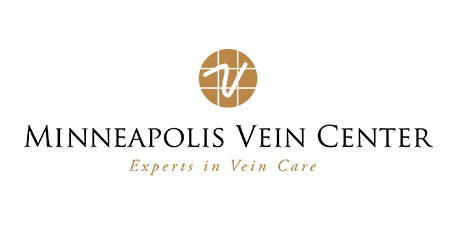 To schedule your vein consultation and find out if your spider veins are caused by venous insufficiency, call us at 763-398-8710.